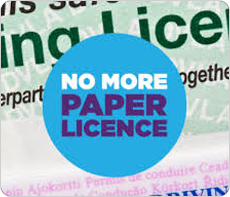 To fail your driving test once hurts and sets you back around £300, but to fail you driving test 2 or 3 times hurts a lot. As a pupil you will lose confidence, you doubt yourself and it’s starting to cost you extra money. That’s a lot of cash and you need to resolve this. It may not be your fault you are failing. 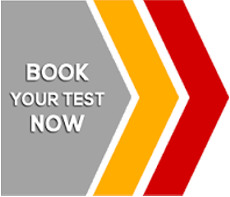 If you are repeatedly failing your driving test then you have to realize it may not be your fault, it could be due to being unprepared and therefore not 100% confident. You should not be allowed to go to your test if you are not in tip top condition. Some driving instructors will say “ok you can have a go” but they are chancing your safety. It’s not fair on you because people do not fluke the driving test, you can’t kid a driving examiner. 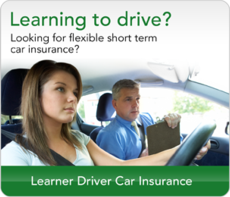 If you are not driving unassisted with your instructor before the test, how come you will be fine on the test and after? We can sort you out though very quickly. But you need to work with us and go through our learning program. Set you on the right track with a course of lessons designed to improve your skills where you need it most. We will make sure you can see you are 100% prepared and therefore confident. 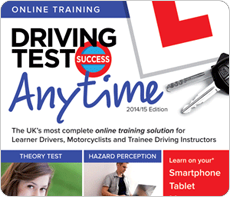 If you are serious about passing, our team of driving test rescue specialists can sort you out. We have helped many pupils in the same situation as you.